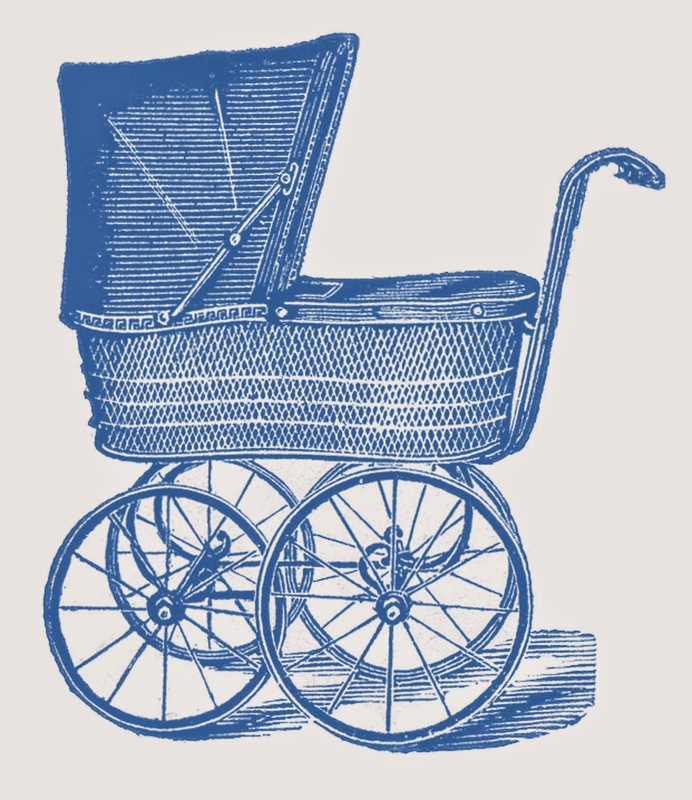 Over the Rainebeau: Baby! 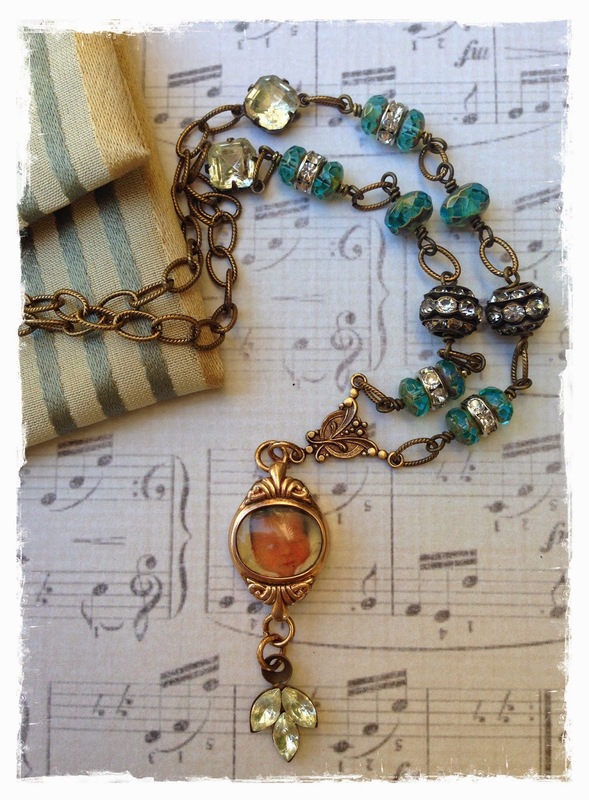 Vintage Necklace! Freebies! than to the rest of San Diego. I admit...I am not an earth mother. I am much better at buying garden tchotchkes than gardening. Or making flowers out of paper and fabric than coaxing from the earth. How did that cute little baby picture get in there?! and feels that there are not enough pictures of him! Well there he is, little aviator and future world explorer. sent me the most wonderful surprise! I am so touched by her generosity of spirit. How wonderfully thoughtful and beautifully executed. I will wear this necklace often and proudly, Terri, thank you sooo much! Your grandson looks adorable in that picture, Lorraine! Love the necklace. It is gorgeous on its own, but the picture makes it even more special. Oh, what an adorable little blog hacker! I opened this post and it just made me smile, smile, smile! And your gift from Terri is exquisite. Thanks so much for the shares. 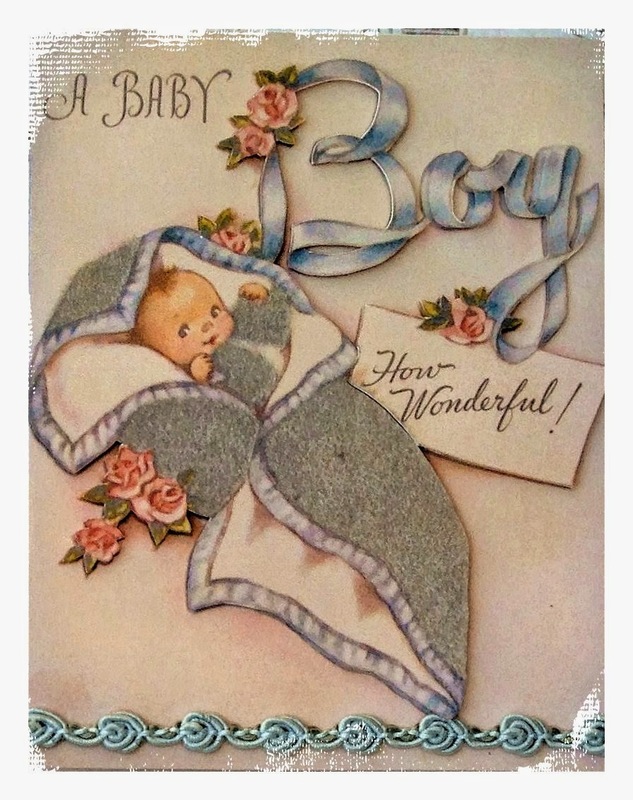 I have to get on the stick with baby cards, too -- you're right. I noticed this week on my FB feed that there were 17 FB birthdays this week -- and last week was almost as big! I suspect that newbies will be popping from happy mums soon! What a happy time Lorraine. 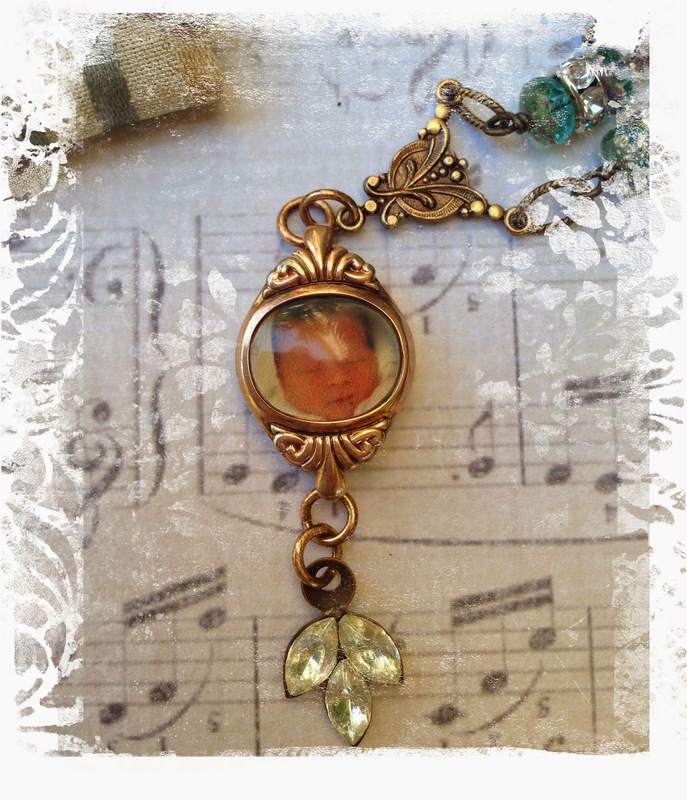 Your grandson is gorgeous and what a nice display of him in the gorgeous necklace. Such a beautiful grandson you have there. There is NOTHING like a grandchild, we are so blessed indeed. 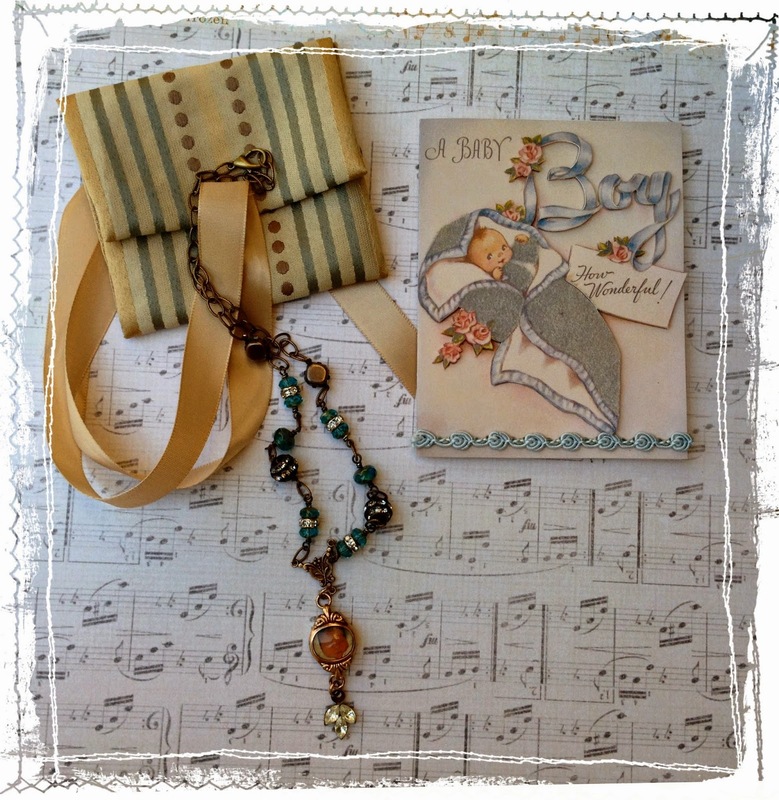 A lovely necklace and card, so sweet. That is an adorable photo!! Grandbabies are the very best!! The necklace from your friend is wonderful. What a treasure she sent you...and that card is adorable too! Thank you for sharing the sweet images. 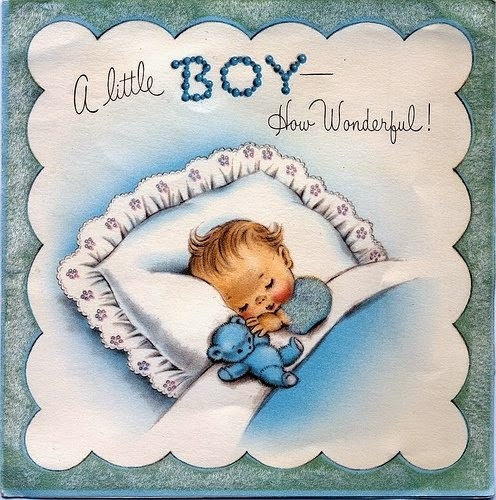 I have a great-nephew arriving soon...so I'll be using the one of the sleeping baby boy. Thanks so much!! That's an adorable photo of your grandson. The necklace is gorgeous and the card is wonderful. 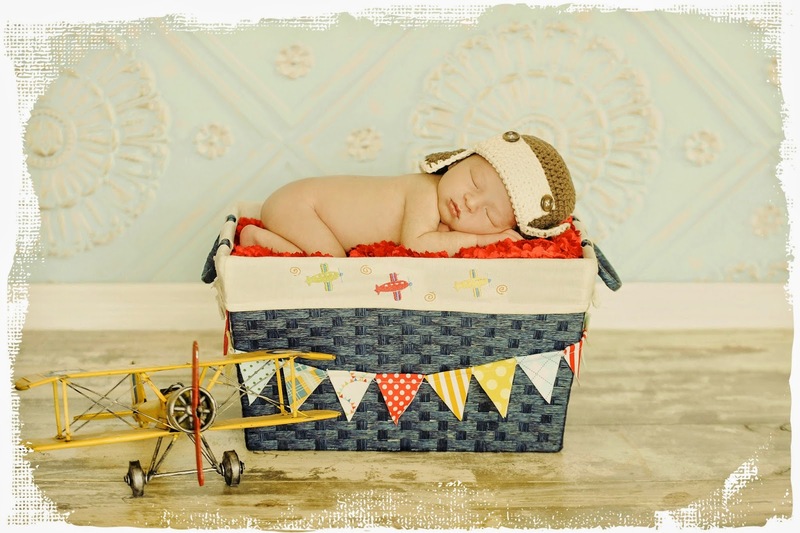 This post is just filled with wonderful treasures, starting with your adorable grandson! That necklace is just so pretty. 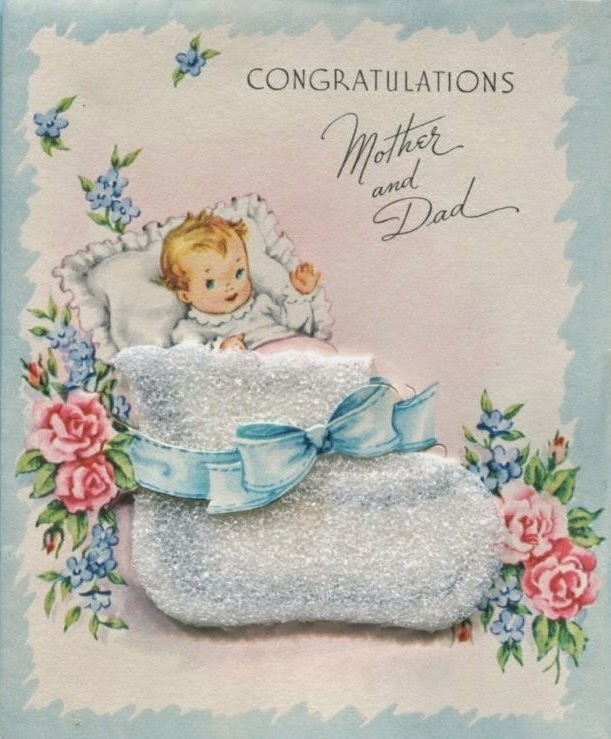 Thank you for the cards...saved them as I have a new grandbaby coming in September....not sure yet what it is, but the parents are hoping for a boy!